With almost half of Spain’s Denominations of Origin represented, the event featured more than 300 wines with food pairings from some of New York’s top Spanish restaurants. In addition, a number of seminars were conducted highlighting Spain’s lesser-known grape varieties, wines from Rioja and Castilla y León, and a very special preview of Cava’s newest quality designation, Cava de Paraje Calificado. 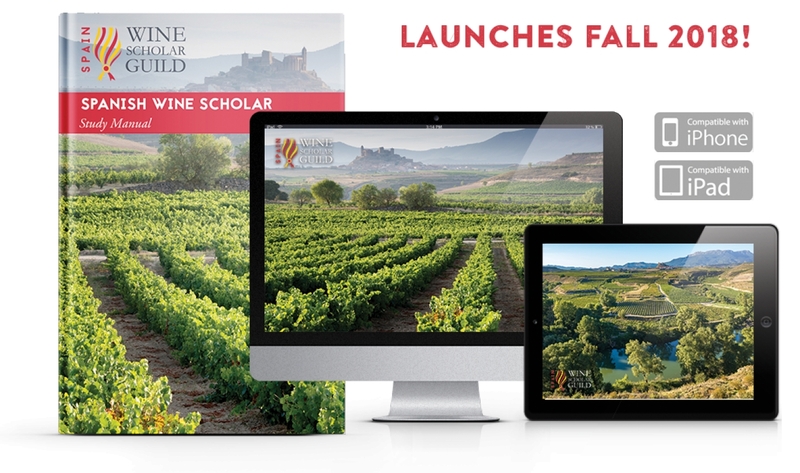 Keep checking back as we prepare for our Fall 2018 launch of the highly anticipated Spanish Wine Scholar™ program!